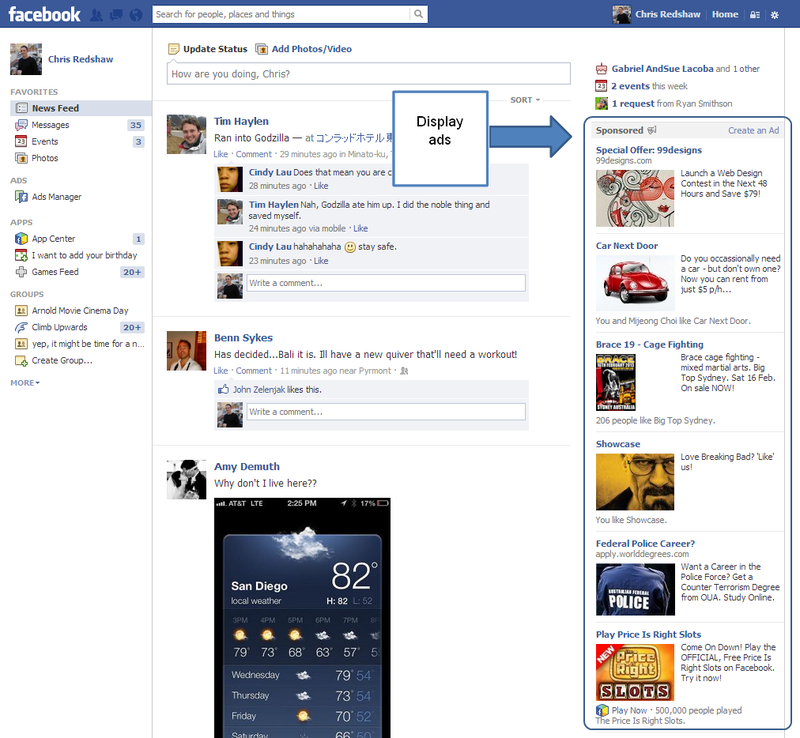 Facebook is rank 2 website globally and most used social medial site globally. 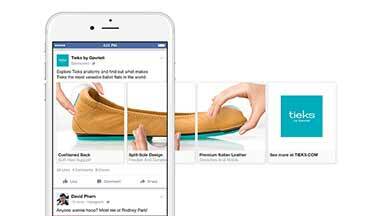 Facebook allows advertisers to select exact target audience to promote their business viz. select location where you want your ads to be shown, select gender, age group, people interests and much more. 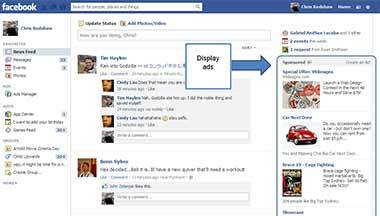 Advertising on Facebook drives traffic on your website as well as boosts branding of your business. Allow us to help you grow your business by managing your Facebook Ads Campaign. If you just want more facebook likes on your Facebook Business Page, then you have reached right platform. Creative Globe has team of social medial optimizers, who help you gain fast and genuine facebook likes. 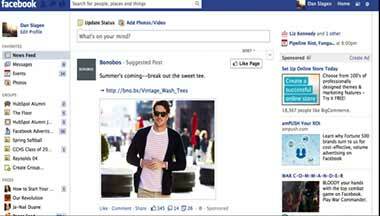 Today, facebook likes builds reputation of your business online. We offer thousands of likes quickly, contact us for more details. 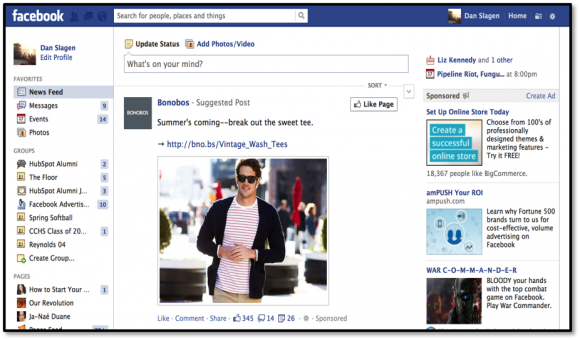 Interested to Advertise on Facebook?